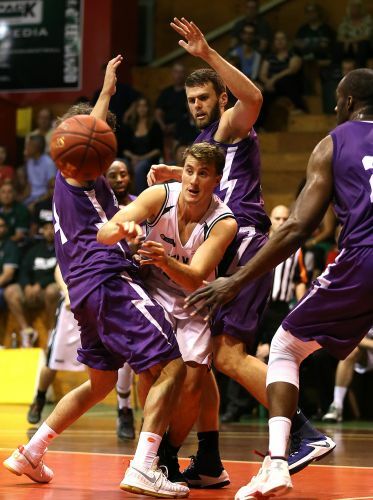 JOONDALUP has the opportunity for two wins in a double-header round this weekend as it looks to recover from its worst loss of the State Basketball League season. The third-placed Wolves face Goldfields Giants in Joondalup on Saturday before travelling to Bibra Lake to oppose the Lakeside Lightning on Sunday. The Joondalup players learnt they have some work ahead of them to catch the league-leading Geraldton Buccaneers, who defeated them 92-67 in Geraldton on Saturday. Wolves US import Ryan Wright top-scored with 14 points. The women have a bye on Saturday before suiting up against Lakeside.